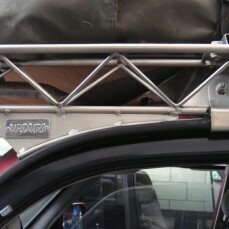 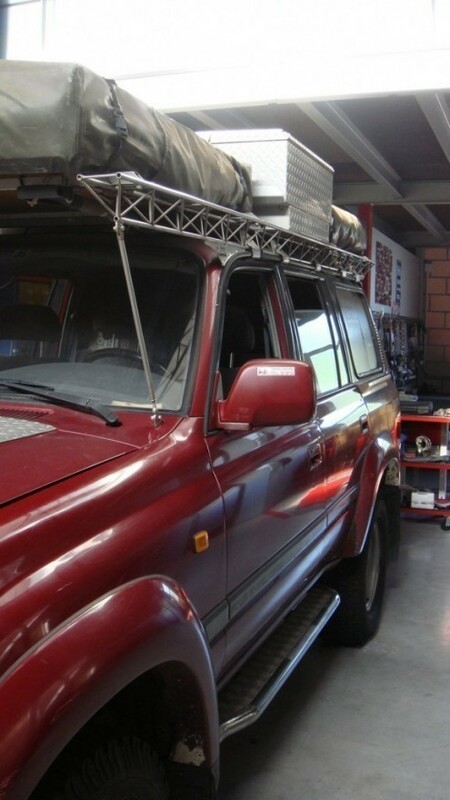 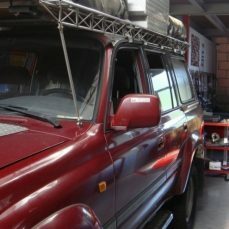 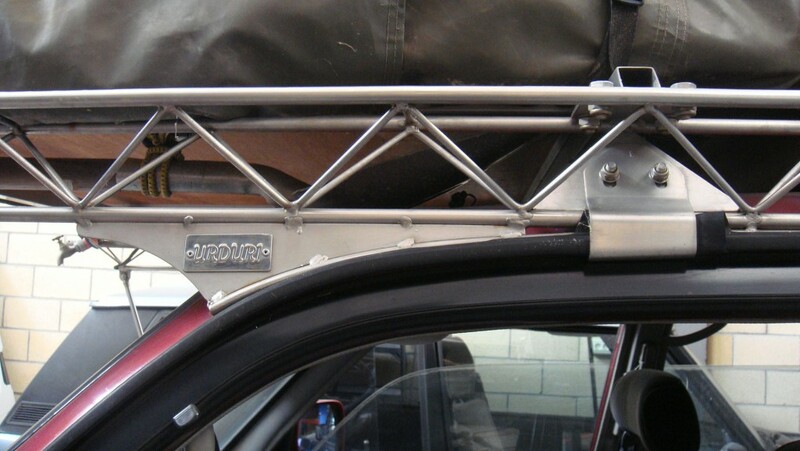 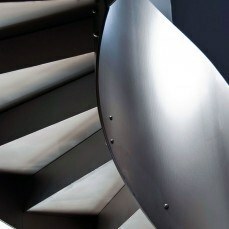 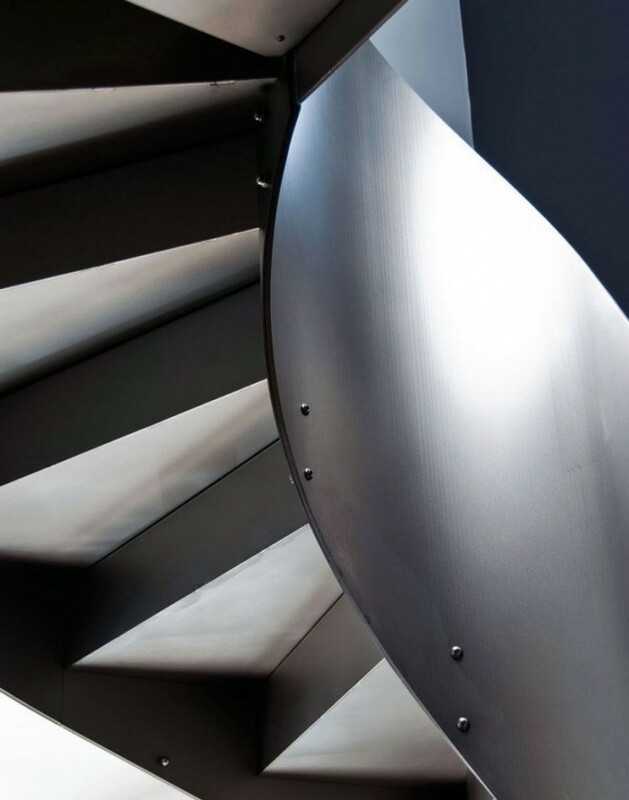 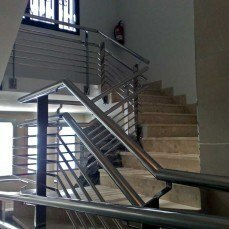 works | Industrias Urduri s.l. 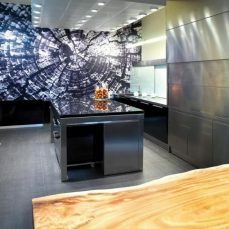 The works done for the restaurant Mugaritz. 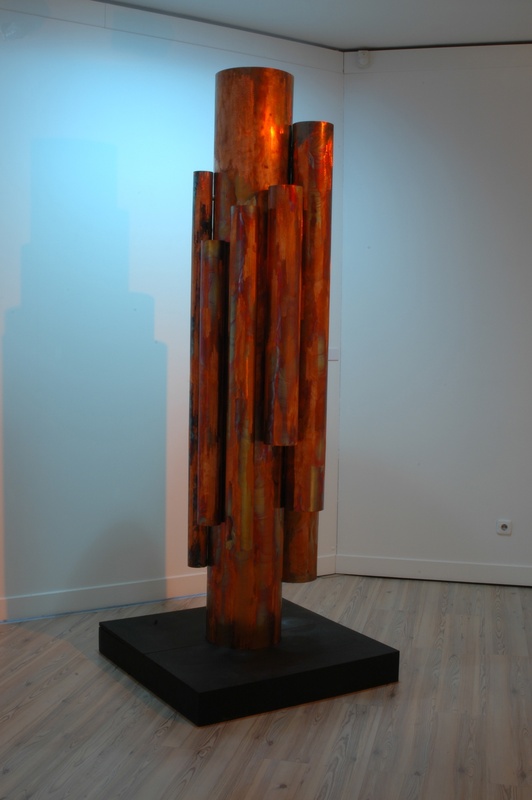 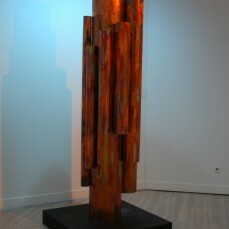 Collaboration with sculptor Anton Mendizabal. 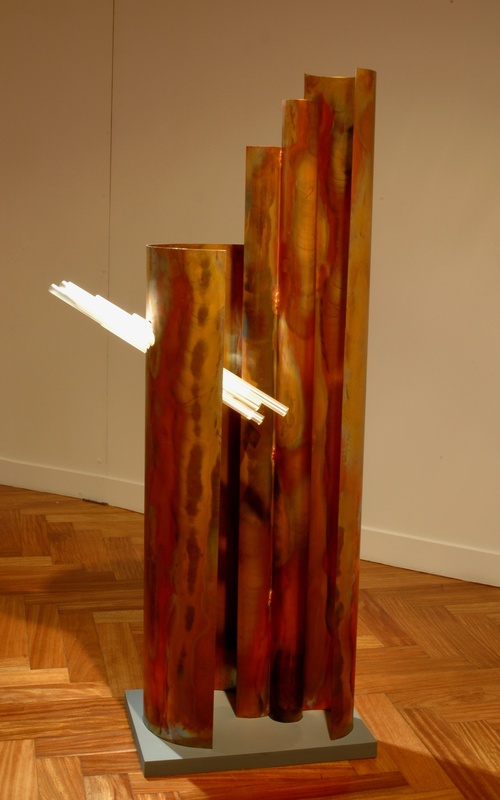 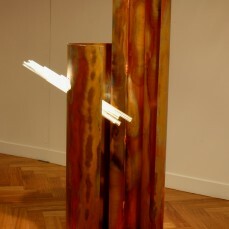 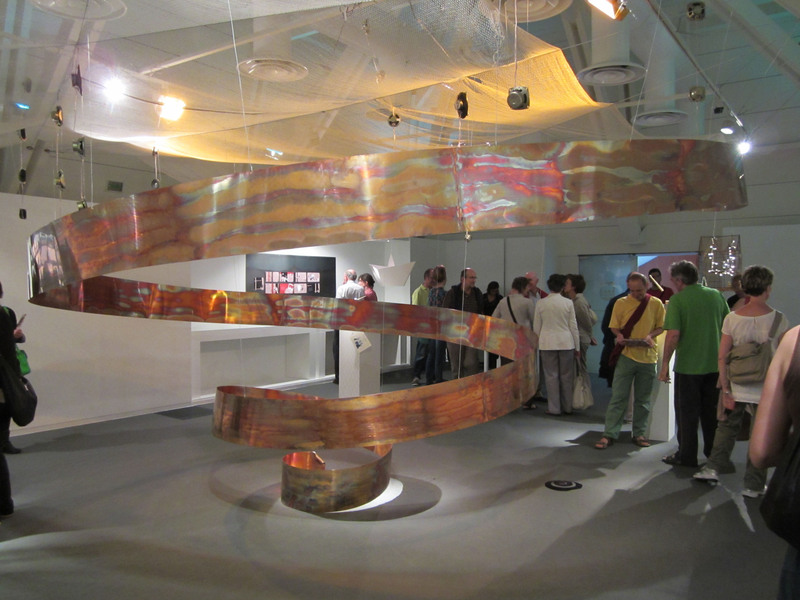 Collaboration in making copper sculptures under the direction of sculptor Anton Mendizabal. 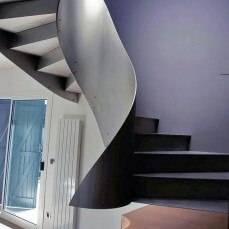 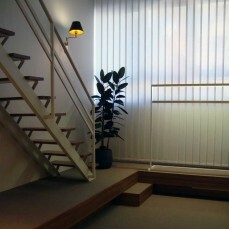 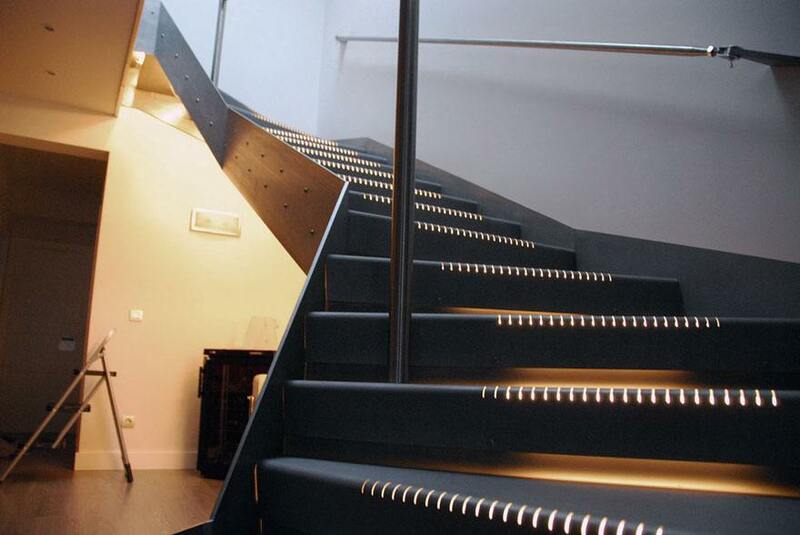 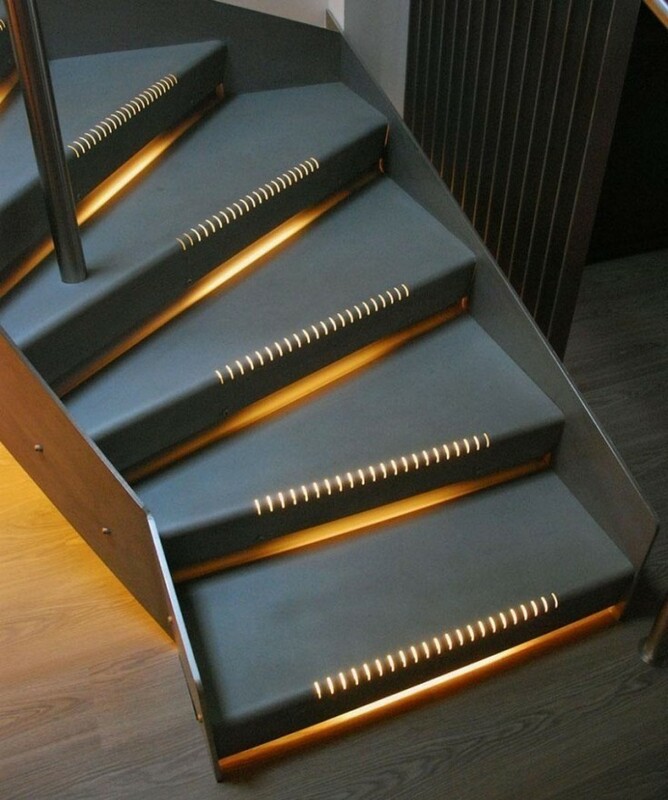 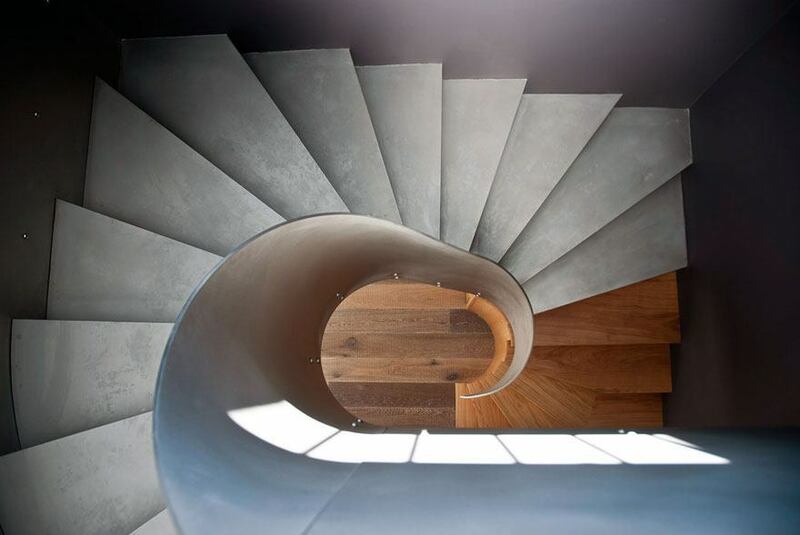 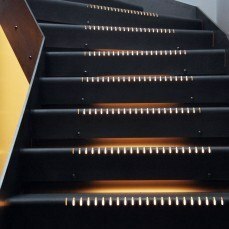 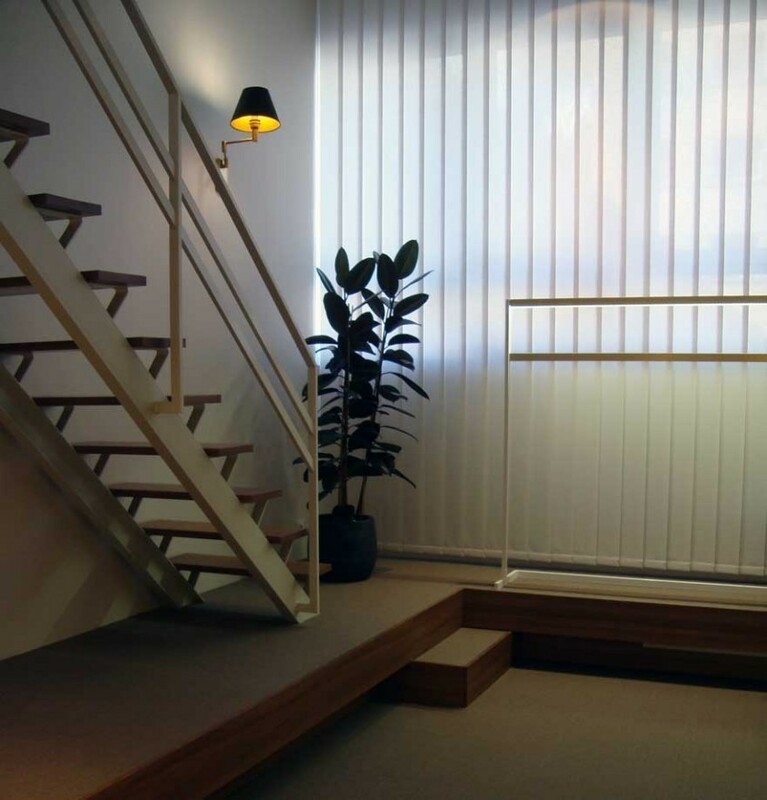 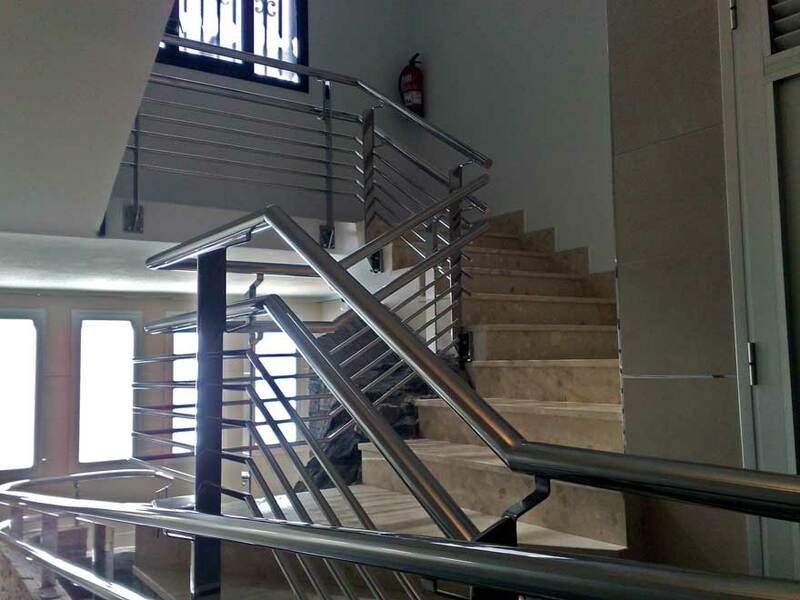 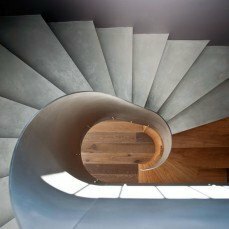 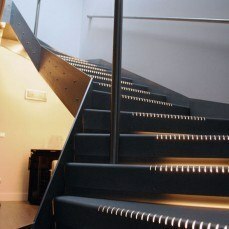 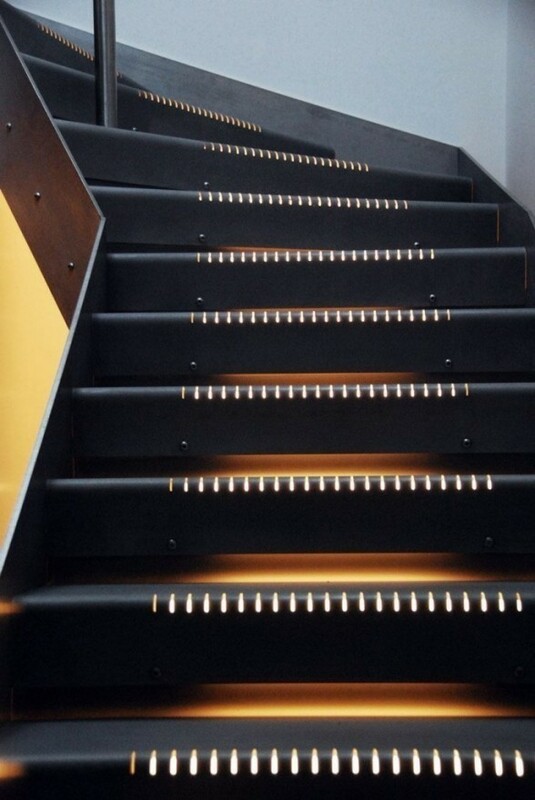 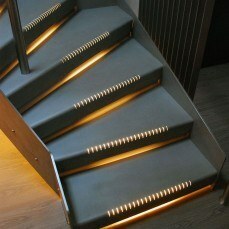 The stairs done for a duplex of Hondarribia. 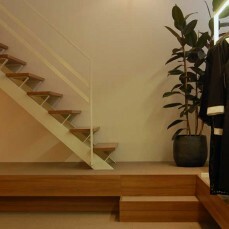 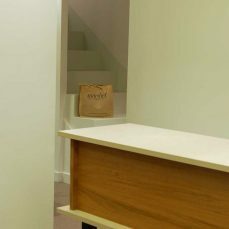 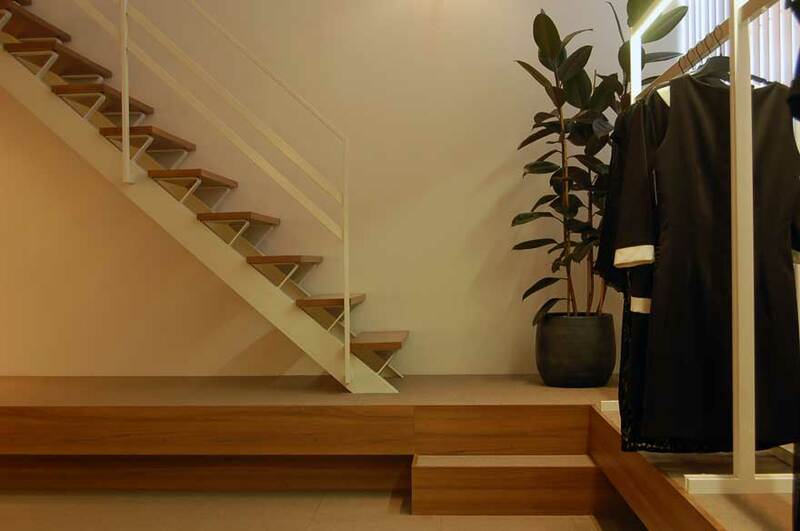 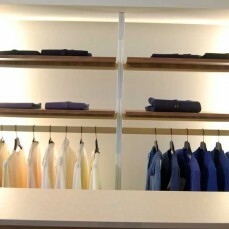 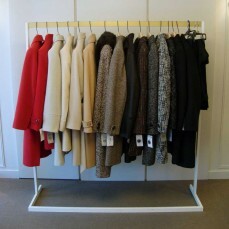 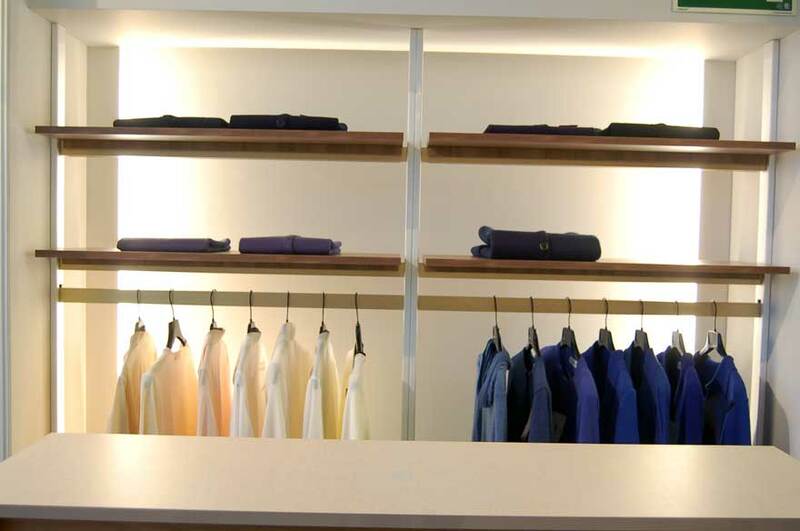 The reform done on the Maribel clothes store, were designed by the interior designer Komodo. 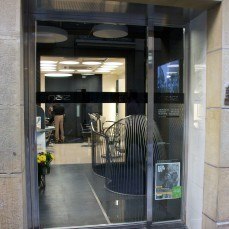 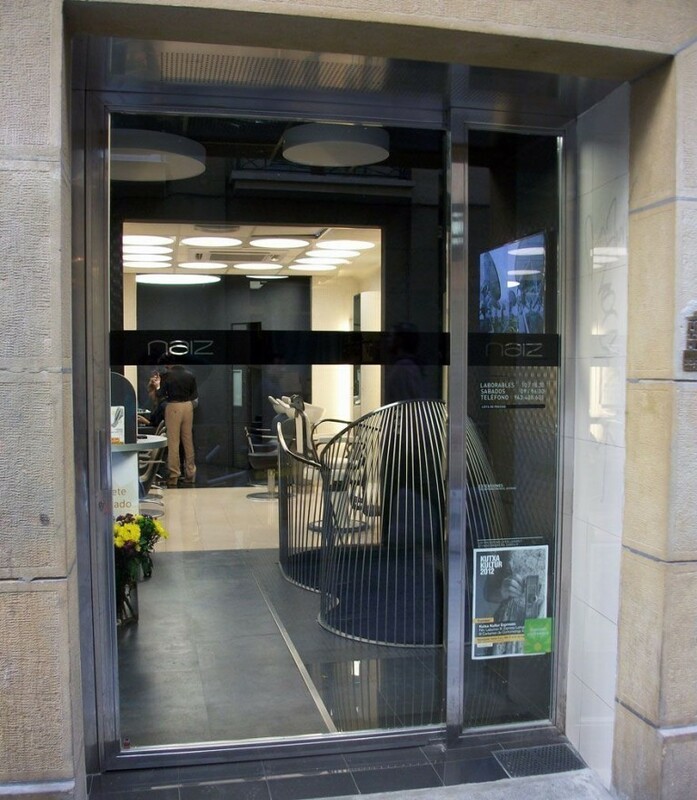 The decoration done for a hair dresser called NAIZ located in the old part of San Sebastian. 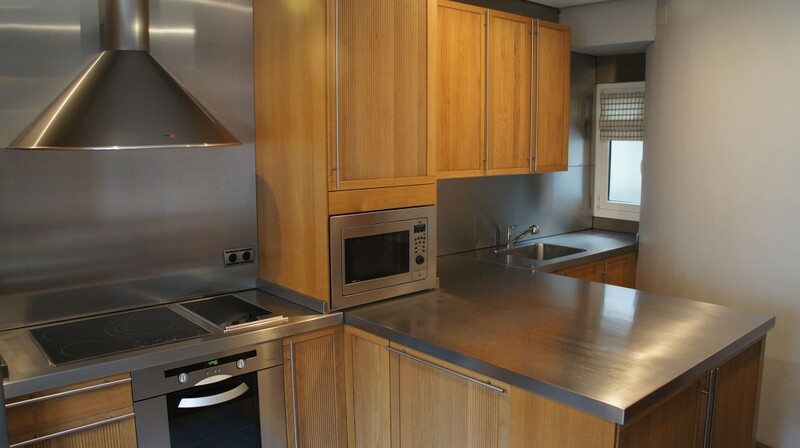 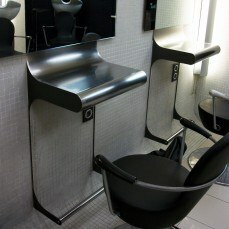 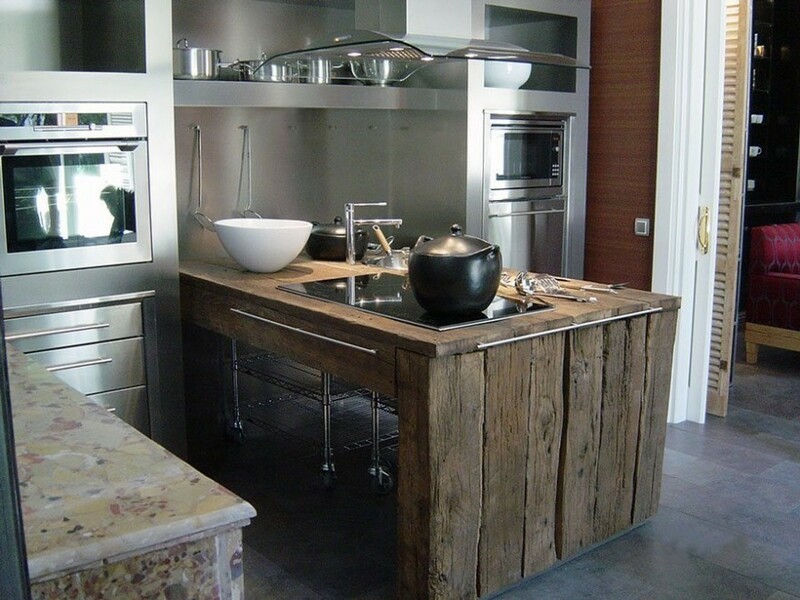 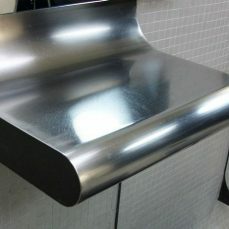 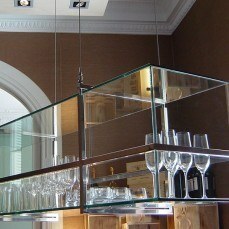 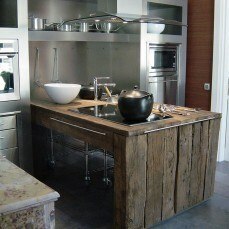 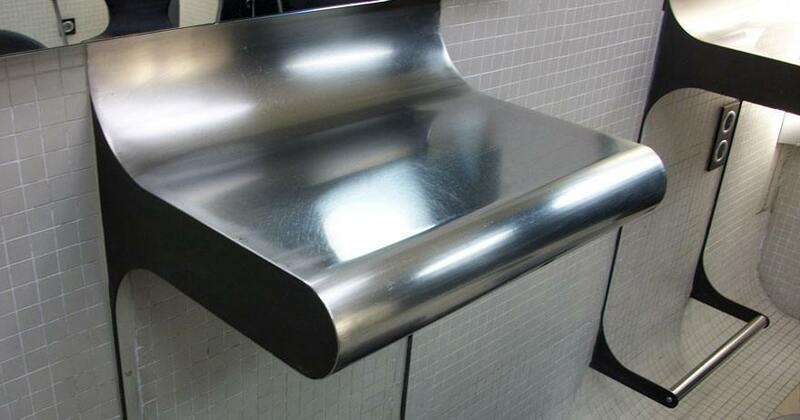 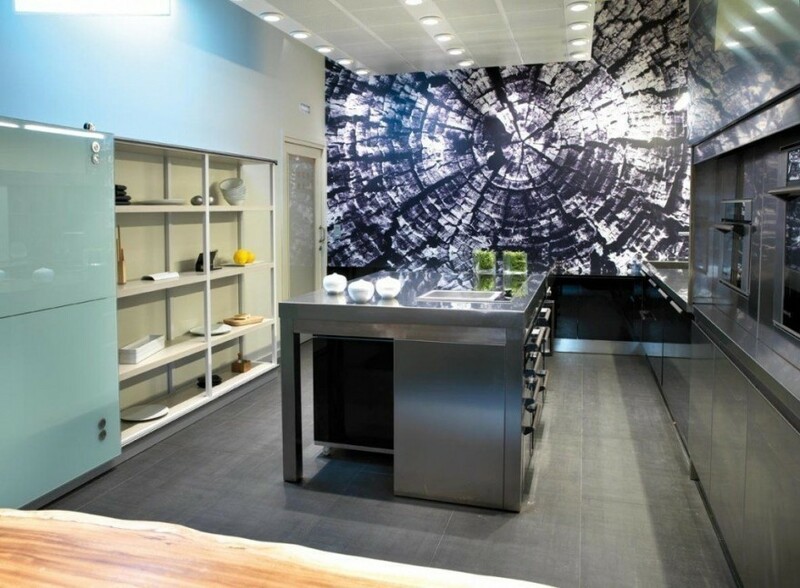 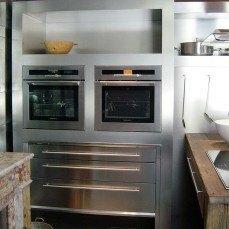 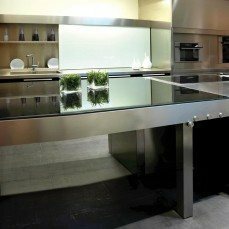 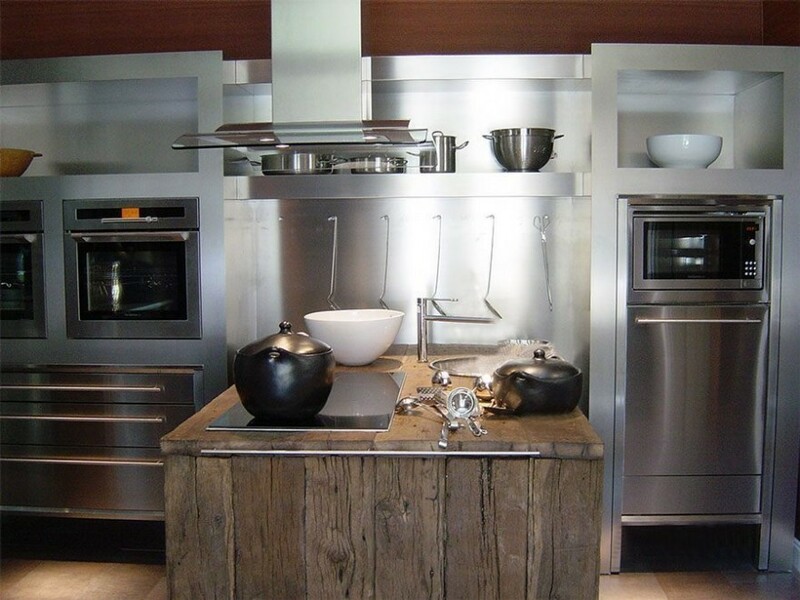 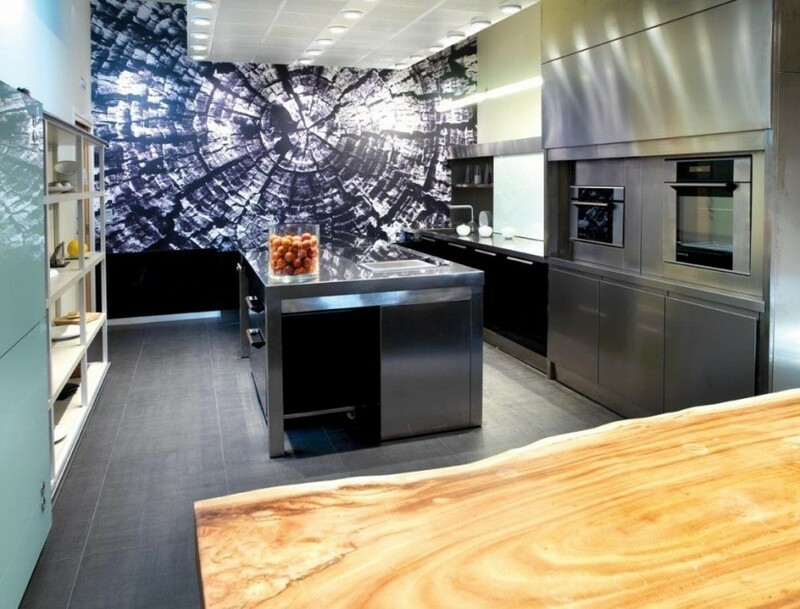 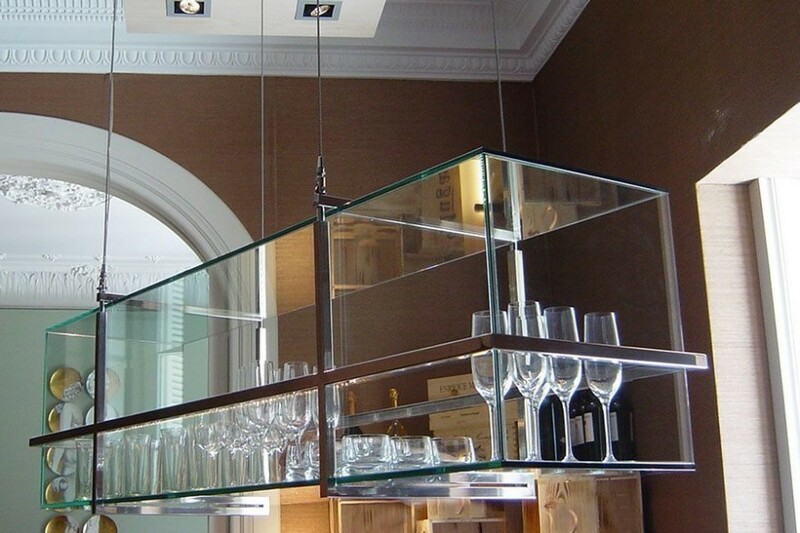 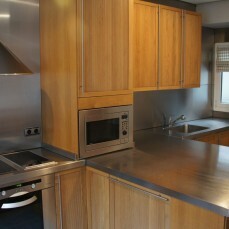 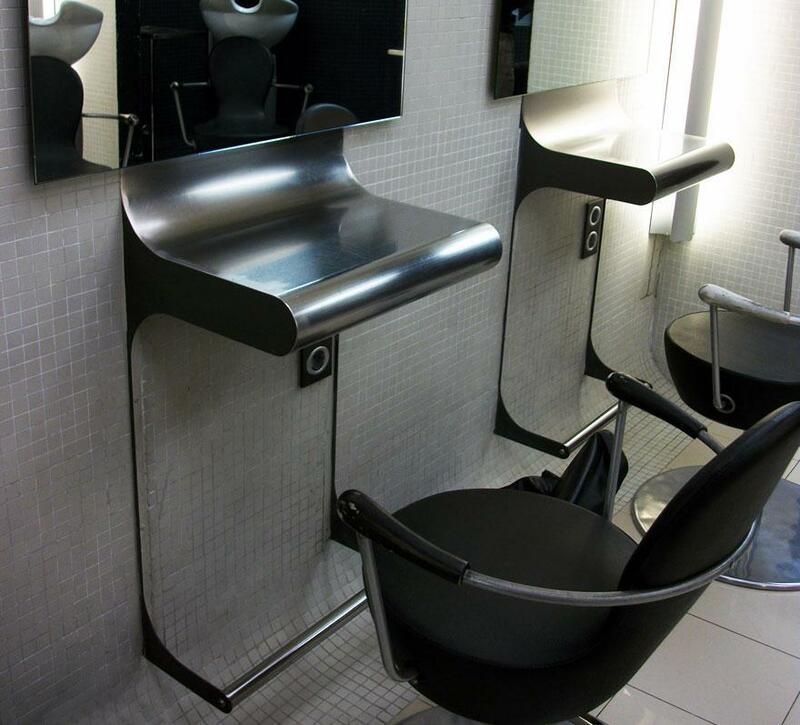 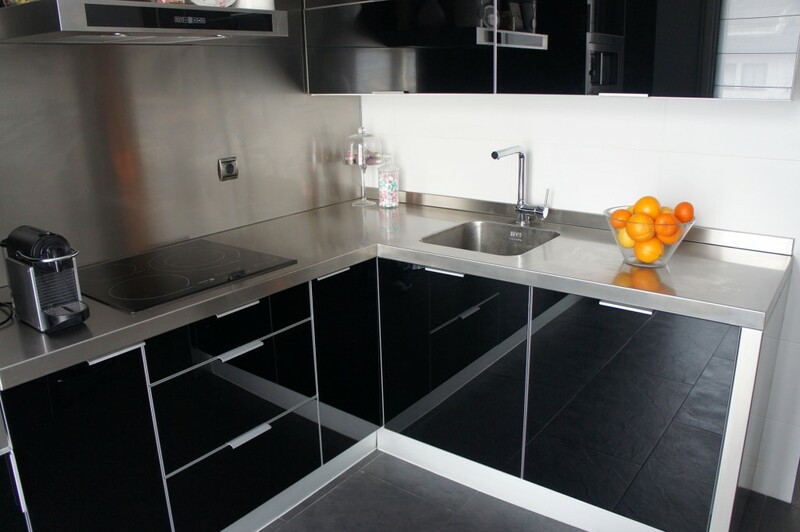 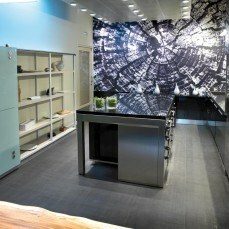 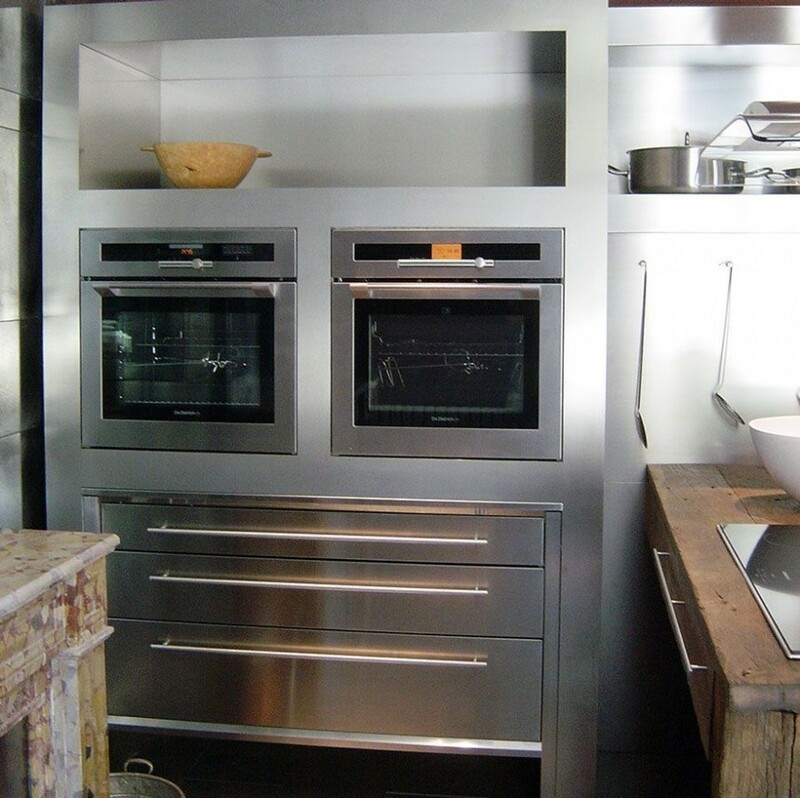 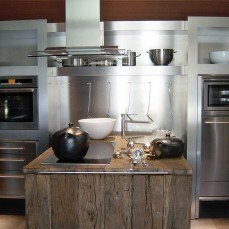 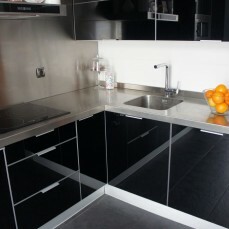 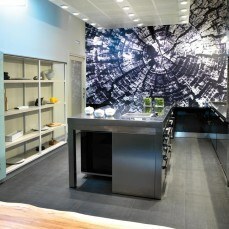 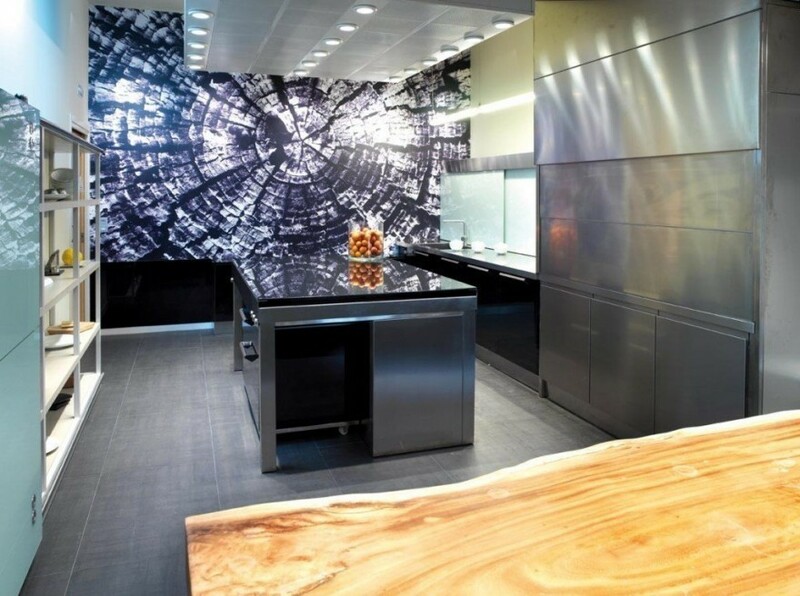 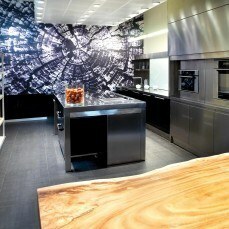 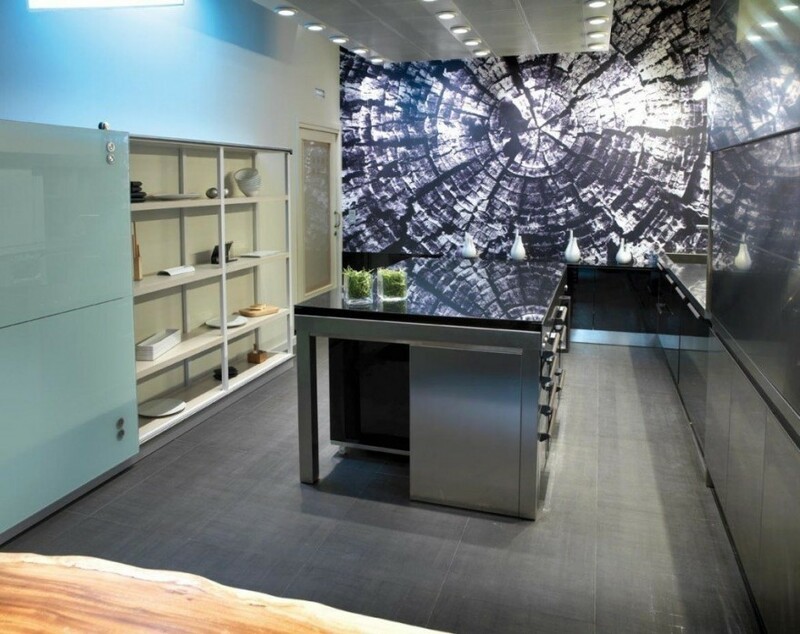 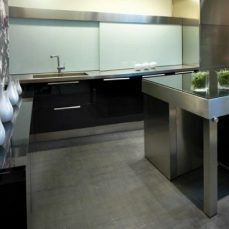 Manufacture and assembly of kitchen fronts and worktops in stainless Steel. 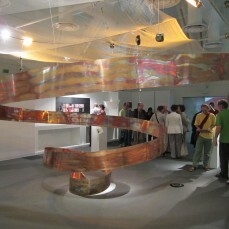 The works done for the Dietrich exposition in Madrid. 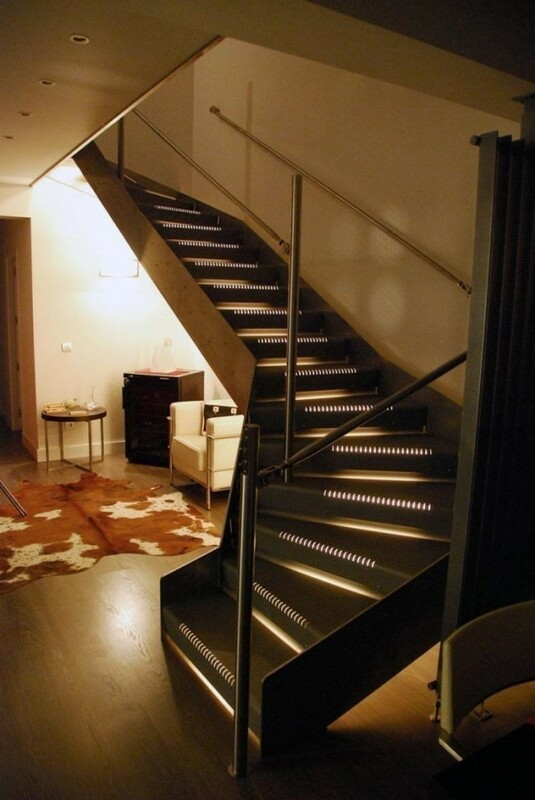 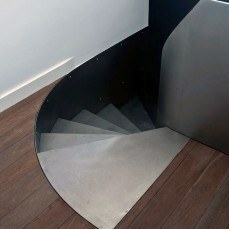 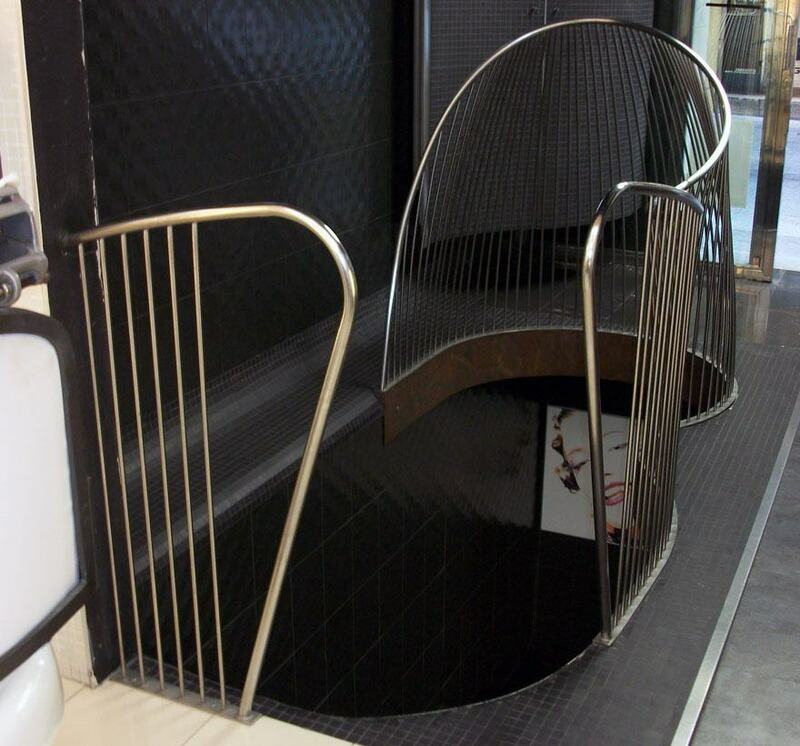 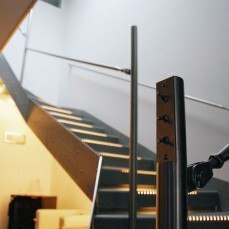 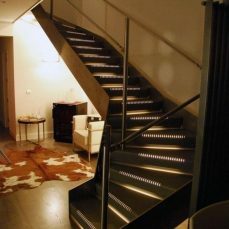 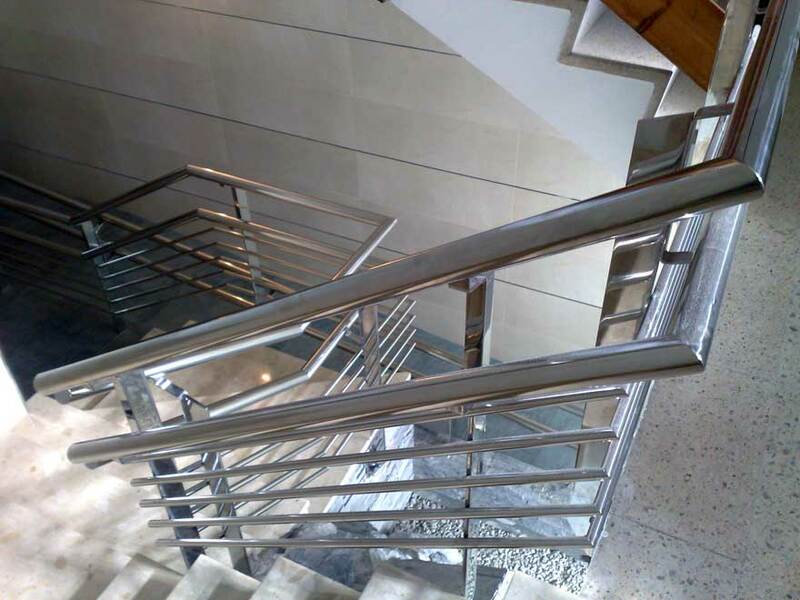 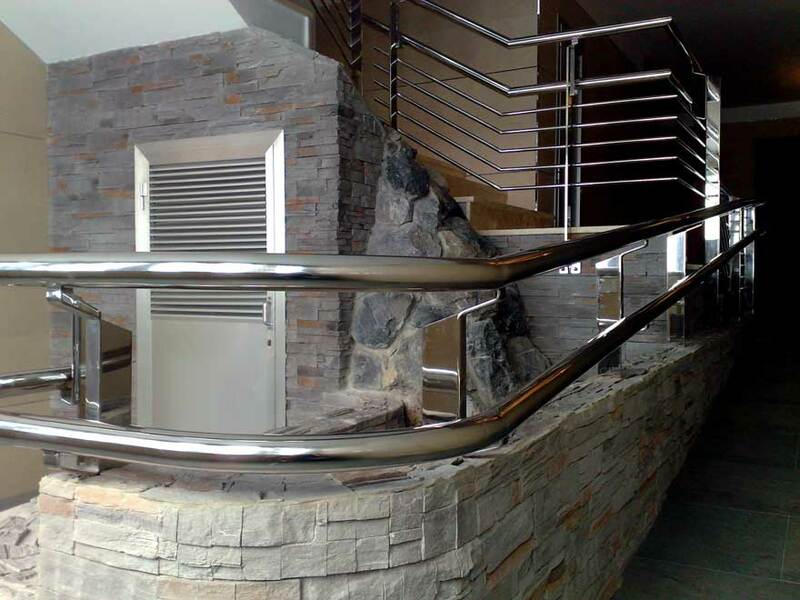 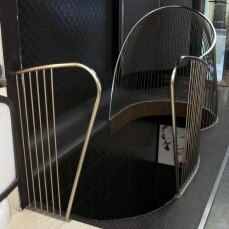 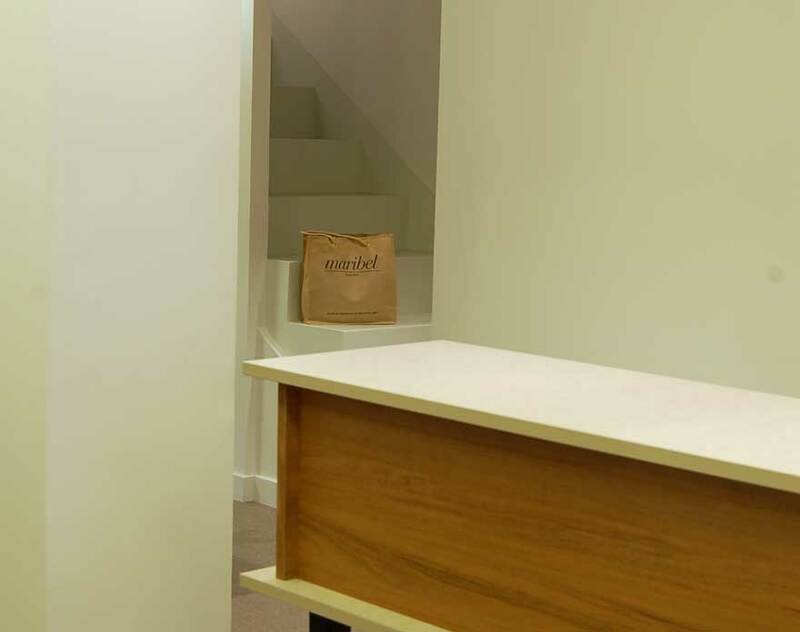 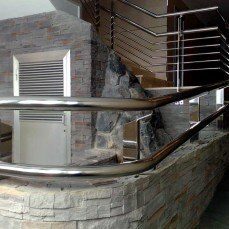 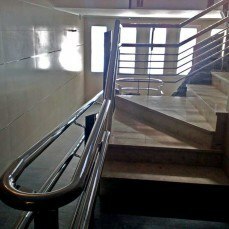 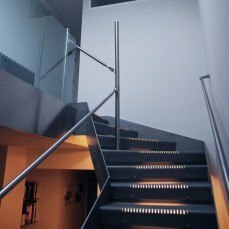 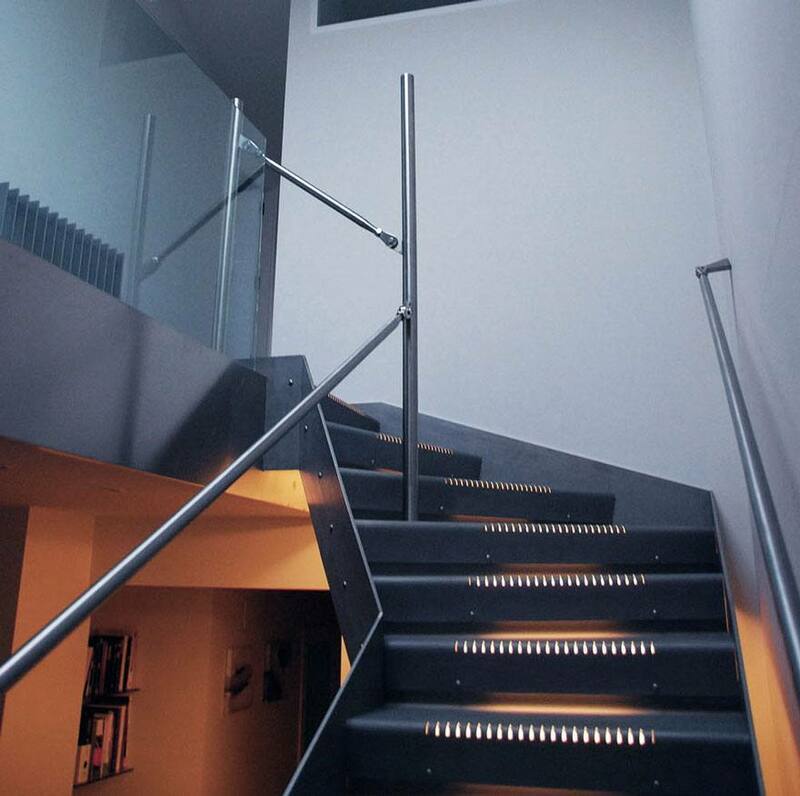 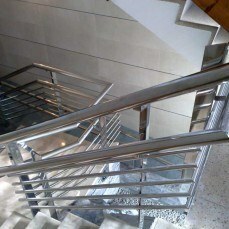 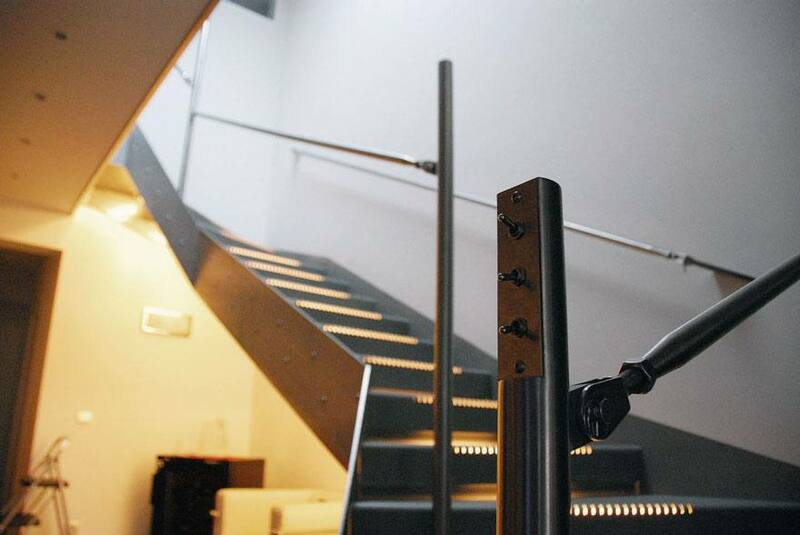 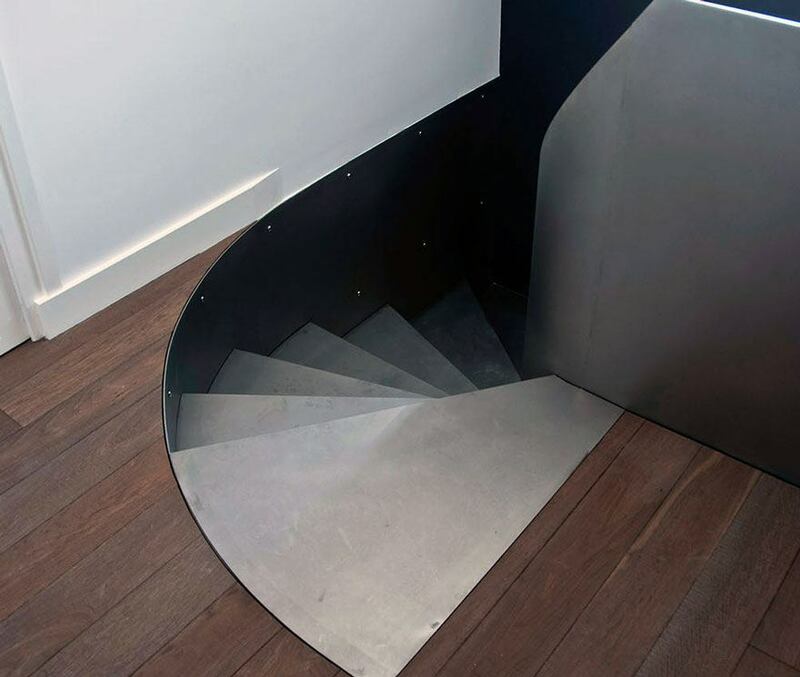 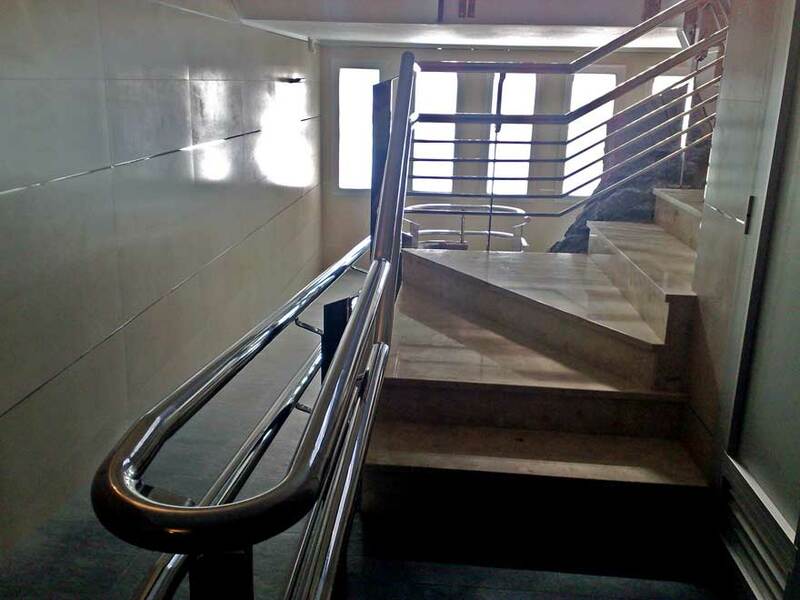 This handrail was done with stainless steel for a doorway of Lasarte. 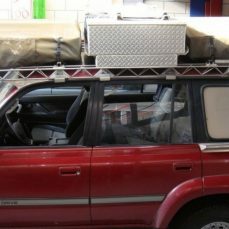 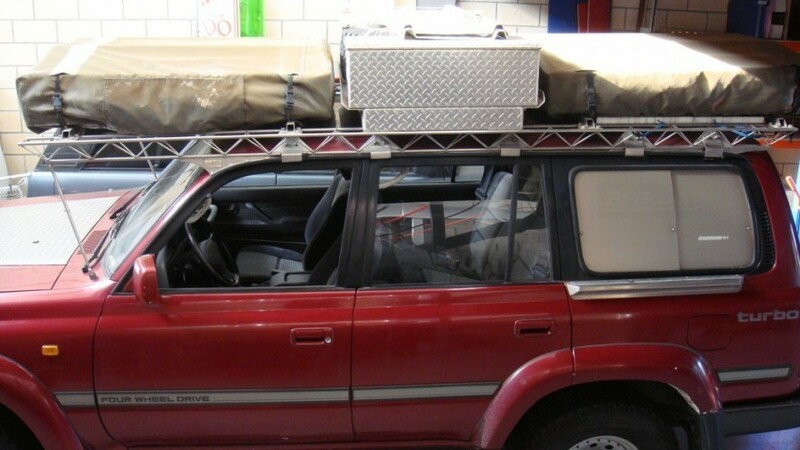 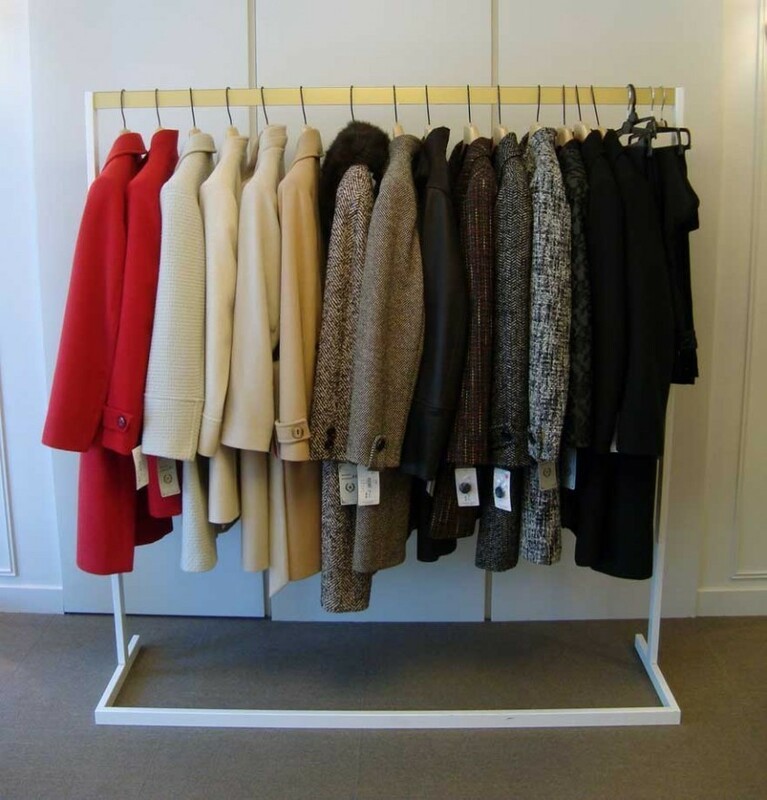 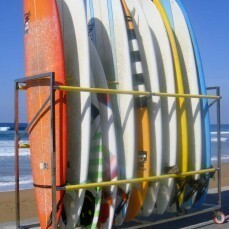 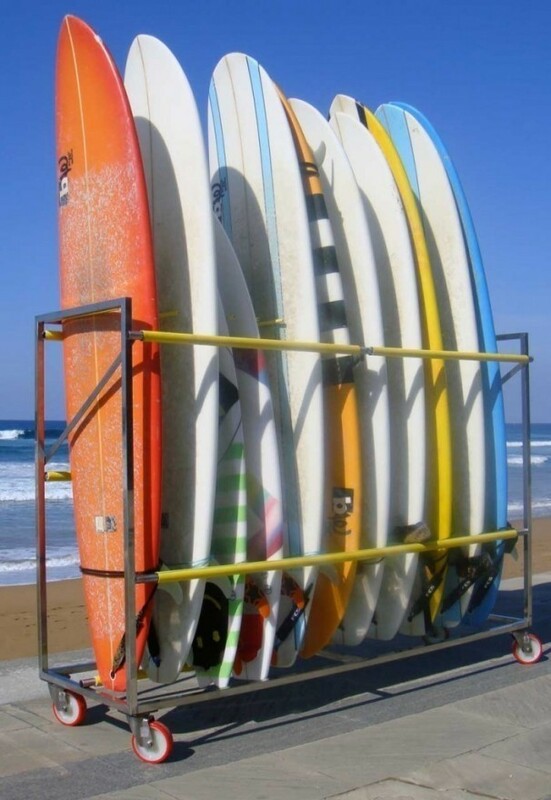 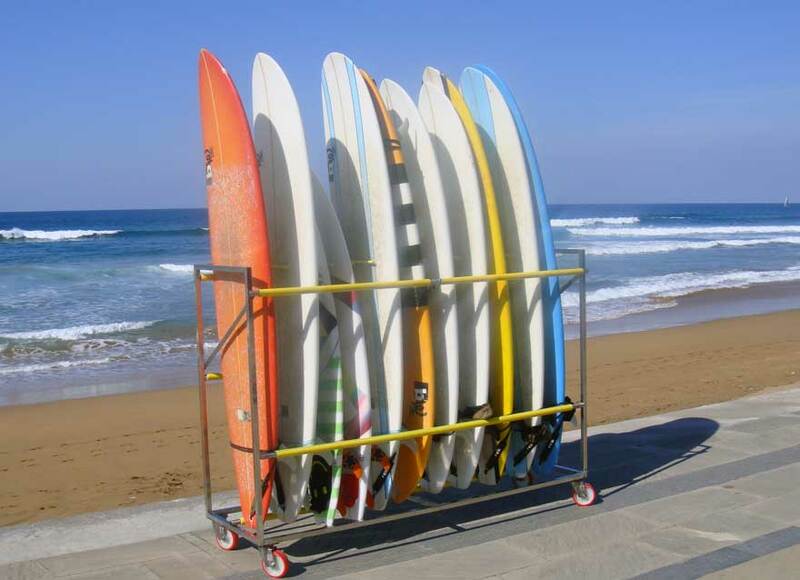 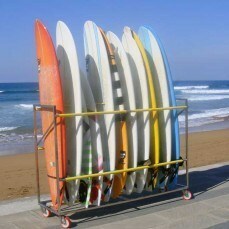 This project made for Pukas of Zarautz, is for a carriage exhibitors for surf boards.